Zimbabwe writers have created a traveling book fair and are marshaling social media to build direct bonds with impoverished readers. Emmanual Sigauke is among the Zimbabwe authors concerned about the decline in reading habits. Zimbabwe is rated as the most literate country in Africa, yet reading for pleasure is in decline. The rise of digital reading and low income, as well as a focus on reading only for exams, has contributed to this drop in reading for pleasure. Zimbabwe writers are working towards changing this by promoting their work through film, music, and translating into Shona. At Zimbabwe newspaper The Herald, writers discuss how they are setting their minds to turning this around. US-based author Emmanual Sigauke points out how writers are using booktubing to build a relationship with their audience, but it is still not as popular as “other seemingly useless topics” on YouTube. Even Siguake’s literary blog, Wealth of Ideas registers more hits in other countries such as India or Nigeria than at home. 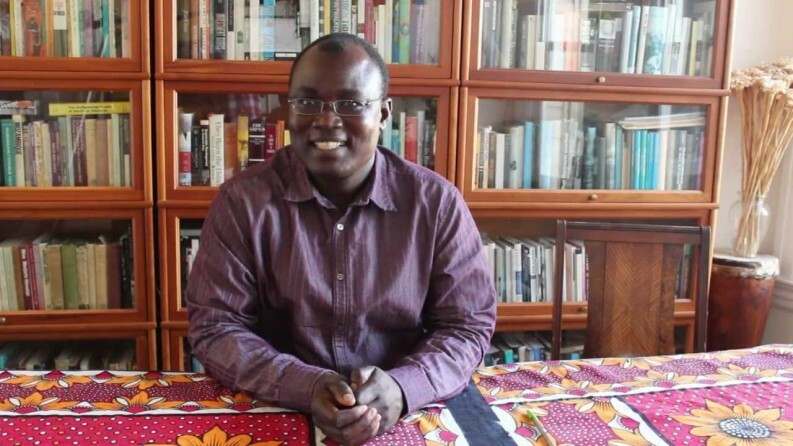 Siguake writes of joining fellow authors Memory Chirere and David Mungoshi in the launch of inaugural Chisiya Writers’ Workshop in the city of Zvishavane to help bring literary work directly to people. The workshop travels to towns that would otherwise have limited access to them. Siguake describes the workshop as, “a way of valuing the setting of the rural aspiring writer.” And to do this, “the workshop brings facilitators from the towns and relevant institutions to the villages.” But the effect of low income on reading culture was apparent when at the end of the day everyone was given a book, but on the workshop evaluations some people said that they would have much preferred to receive cash. Chirere suggests using new media. He himself has recorded poetry albums such as Tsotsi and Nyika Yapera Wrong Time, and even uploaded stories like Party Yevana Vehuku via YouTube.